A mixture contains more than one substance mixed in any proportion. A pure substance consists of a single type of particles. A solution has a solvent and a solute as its components. Air is a homogeneous mixture and can be separated into its components. Collid do not settle down when left undisturbed. 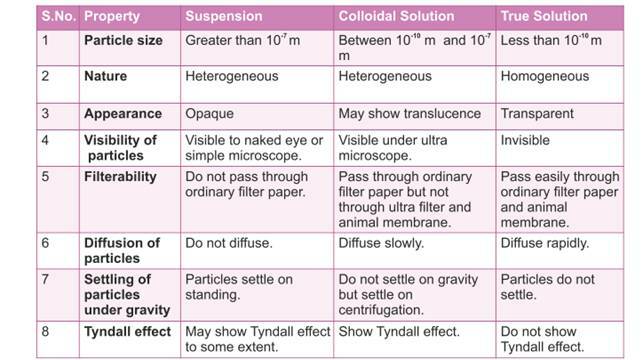 The concentration of a solution is the amount of solute present in a given amount of solution, or the amount of solute dissolved in a given mass or volume of solvent. 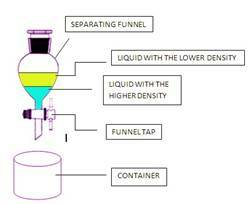 This process of separation of components of a mixture is known as chromatography. Distillation used for the separation of components of a mixture containing two miscible liquids that boil without decomposition and have sufficient difference in their boiling points. Air is a homogeneous mixture and can be separated into its components by fractional distillation. Elements react to form new compounds. The composition of each new substance is always fixed. Elements cannot be broken down into simpler substances. CTN’s handcrafted quick & easy revision notes to help the students understand the concepts and revise the chapters. 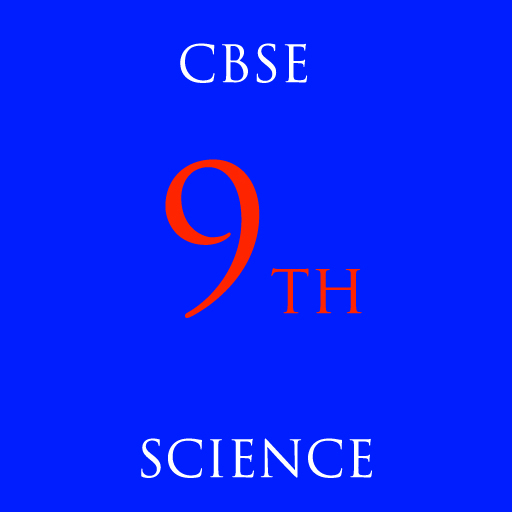 You will also get comprehensive question bank which will not only help the student prepare for the exams, but also get also secure better grades and marks.